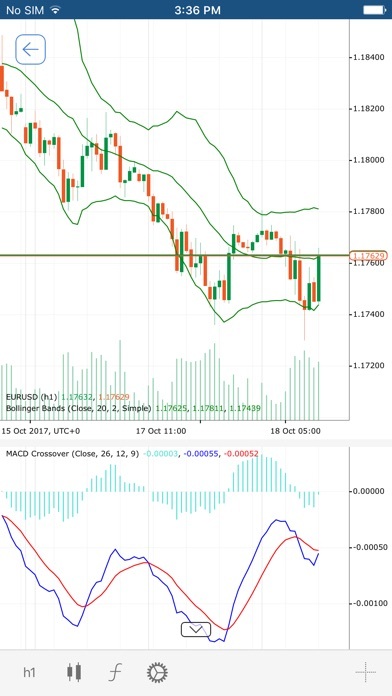 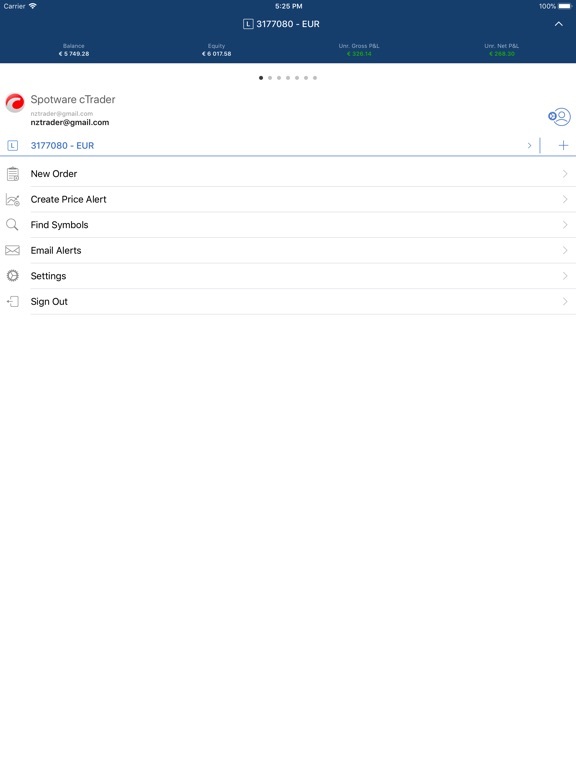 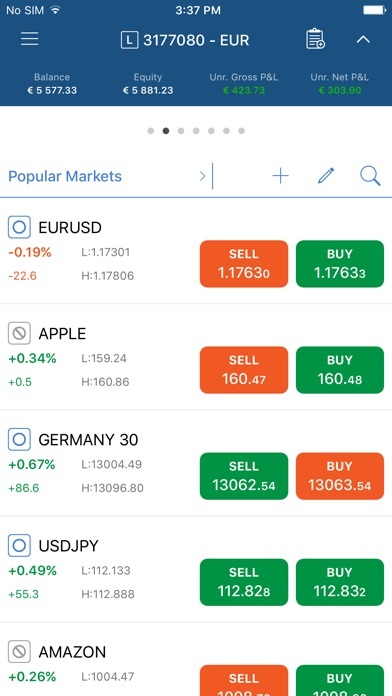 The brand new cTrader App for iOS offers a native and premium mobile trading experience for Forex and CFD traders. 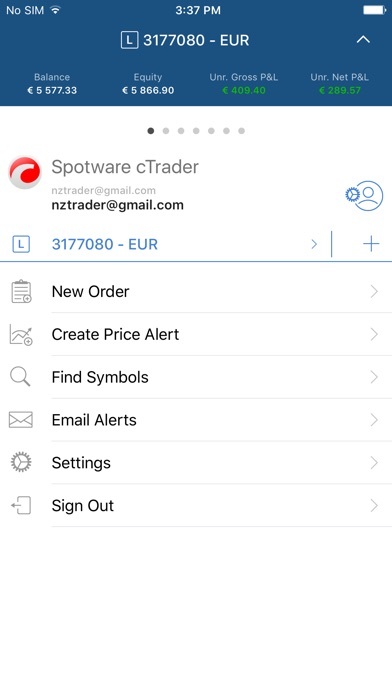 Experience cTrader faster, more familiar and easier to use with a seamless sign up and log in process with Facebook, Google or cTrader ID. 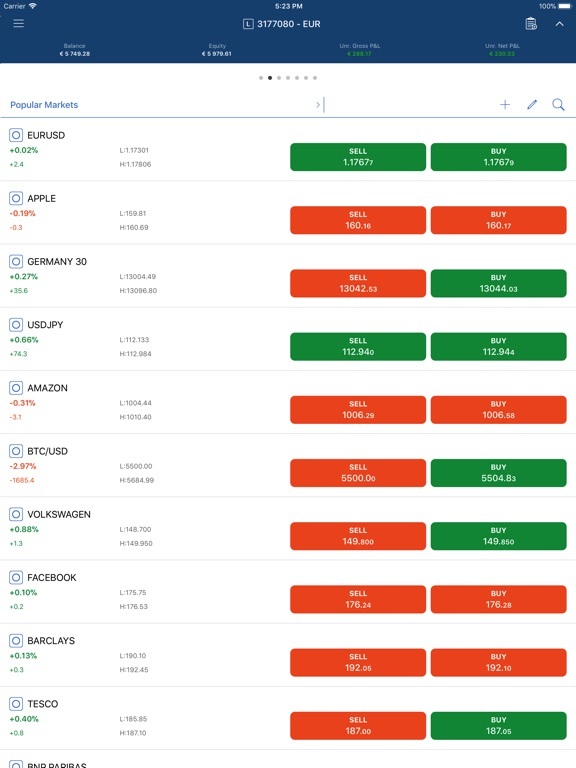 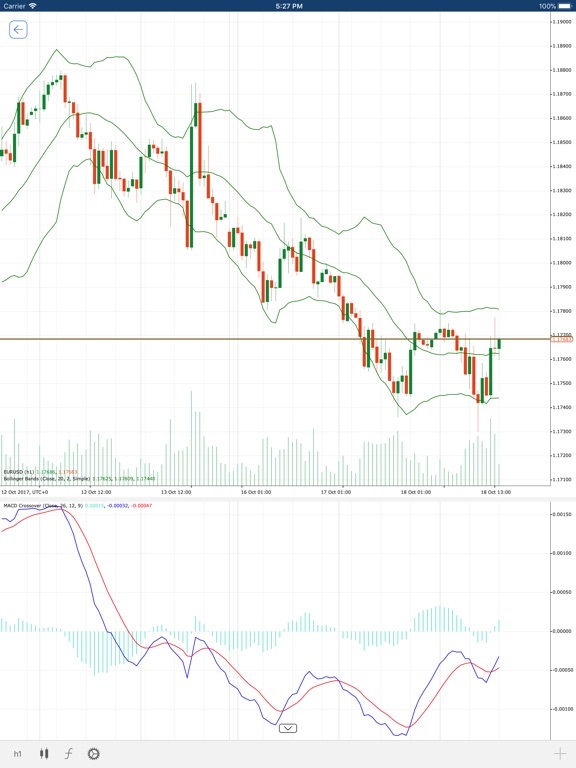 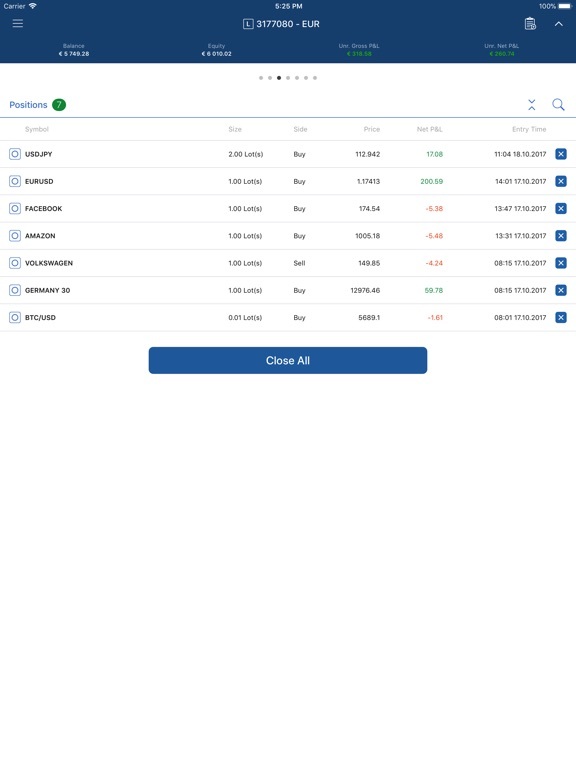 Get access to all of the most important features as are available in desktop and web, which includes a complete range of order types, technical analysis tools, price alerts, trade statistics, order management settings, symbol watchlists and a variety of settings to customize the platform for your trading on-the-go requirements. 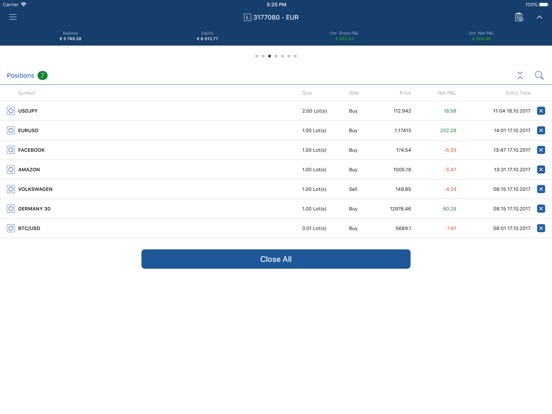 • A lot more coming soon! 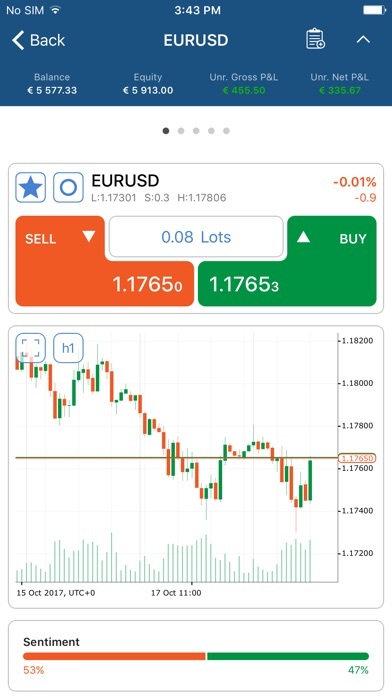 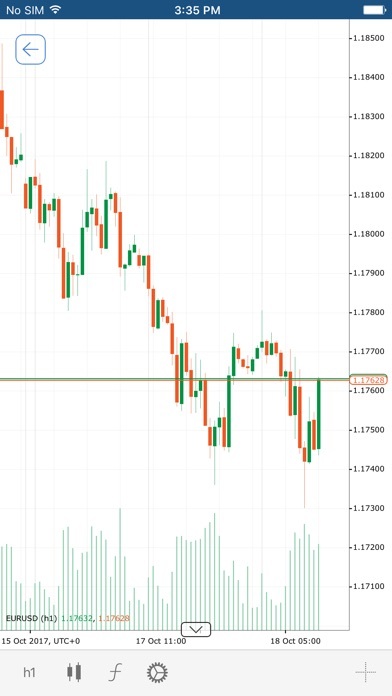 With the new version of WITEFX cTrader app you can create orders in one click directly from the chart in full-screen mode.